The last of the rains have fallen and the leaves are starting to change to beautiful shades of orange and red and covering the ground below them. We have had the most glorious weather during June and we are waiting in anticipation for a really cold snap to arrive. Although there is a definite nip in the air in the early mornings and evenings, the daytime temperatures have been enjoyable. Wildlife was on top form, we were well entertained for the whole month of this report. 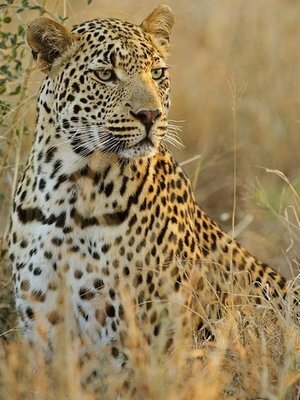 We have had some fantastic Leopard sightings again this month. In the last few months there is been numerous male leopard in our area, our dominant male, Xindzele have to be on his toes all the time. 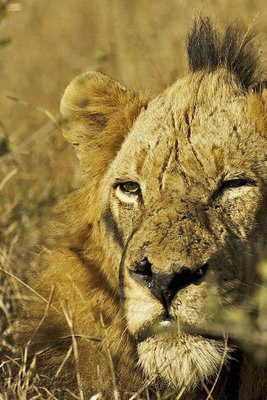 The compact sized and handsome male, known as Balabas from the southern Sabi sand is one of Xindzele’s nightmares. 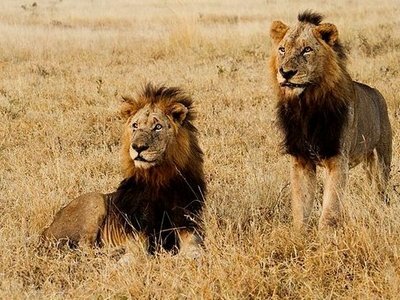 Xindzele had couple of territorial standoff with mashiyabanci male who seems to have claimed the vacant territory left by Thekwane north of the Sand River. The standoff lasted for few hours, Xindzele on the southern bank and Mashiyabanci on the northern bank. Xindzele is considerably bigger and more confident than Mashiyabanci he even tried to get across, confrontation may be about to happen soon. “Curiosity killed the cat” The ever curious Xindzele almost got trampled when he got too close to a herd of buffalos luckily he only got chased up a tree. 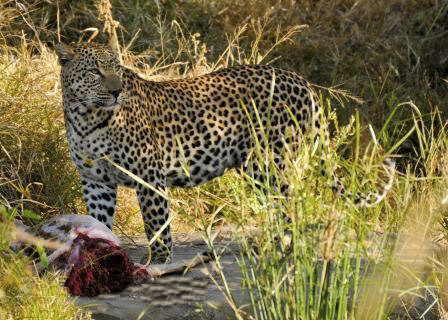 He was found later feasting on an Impala kill close to camp. The three members of the Mapogo coalition, have had a difficult time this month, they have had at least two fights excluding the interaction they had with the Ottawa young males, where the young males were badly wounder and one almost had his spine broken. 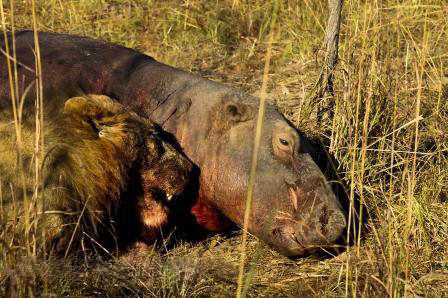 Mapogo never cease to amaze me at their age they still managed to bring down a young hippo, it seems the old boys still have it in them. On one icy morning we headed in search of the Ximhungwe pride and success found three members of lionesses and 2 older cubs they have just killed a waterbuck cow on early hours of the morning on the western boundary. 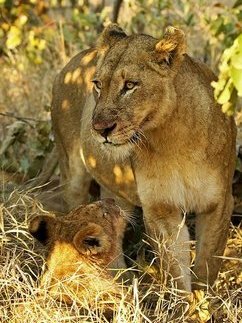 We are starting to see more of the two new cubs as the mother begin to move den site frequently they are very cute and curious. She almost walked her little cubbies straight into a herd of about 300 buffalo luckily see the buffalos just in time to get the cubs up onto a hill. We also got to see the southern pride, a pride we very seldom see that consists of 1 adult lioness and 4 sub-adult male they come from south-eastern Sabi sand and we fortunate the killed a buffalo on concession. 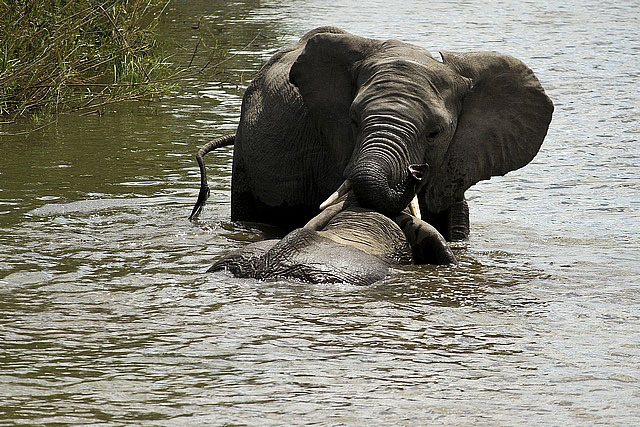 The Sand River has been infested with elephant herds and you can expect to drive into one of these magnificent grey beasts around just about every corner, maybe lucky to watch them play in the water. 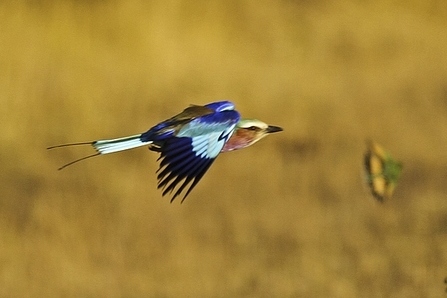 It’s great to see these astonishing animals spread around our reserve. 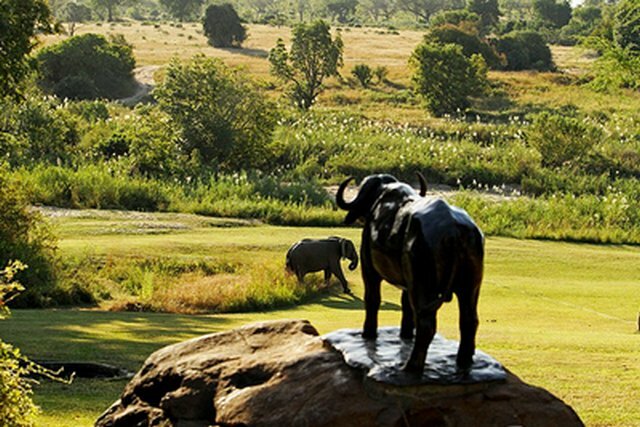 Buffalo viewing has been constant in recent months, with a number of small herds of bulls scattered around our traversing area. The large herd was here with us on few occasions . 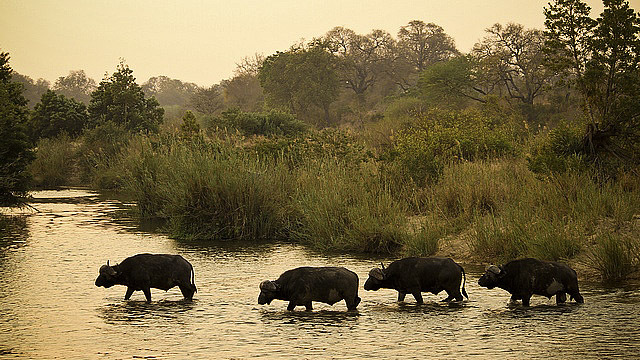 One of the most thrilling sighting is to see a herd of about 400 buffalo heading towards a waterhole. We had great sighting of these magnificent animals crossing Sand River just upstream from the lodge and we also had great viewing opportunities of the solitary bulls from the lodge. The wild dogs have moved the den site and the pups are very happy with their new home. These little puppies are now relaxed with vehicles around and have become very curious and walked within one meter of the vehicle. It’s dry everywhere in the reserve except the lodge and elephant bulls have been visiting us, pulling down trees. The breeding pair of vultures that often nest in the trees above our lower deck were in and around the lodge this month. Grunting sound of hippos in the sand river is the song we all listen to the whole day long.